This guide is designed to help you be prepared to vote. Included is information about voter registration and sites where you can access credible sources about the candidates in order to make informed decisions in voting. 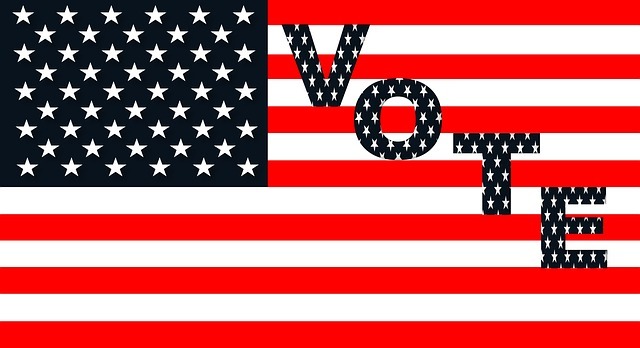 This guide is designed to help you be prepared to vote. We have included information about voter registration and websites where you can access credible sources in order for you to be an informed voter. Under the Voting tab find information on how to register and vote. We include a link for you to obtain an absentee ballot. Under the Candidates tab find information on this year's candidates. Under the News tab we have links to news sources. Under the Additional sources tab there are websites that will provide you with nonpartisan perspectives and help you learn more about the Presidential election process. Under the Quiz yourself tab you have the opportunity to take quizzes, find out your political party, and learn who you can elect during the presidential election in 2020.